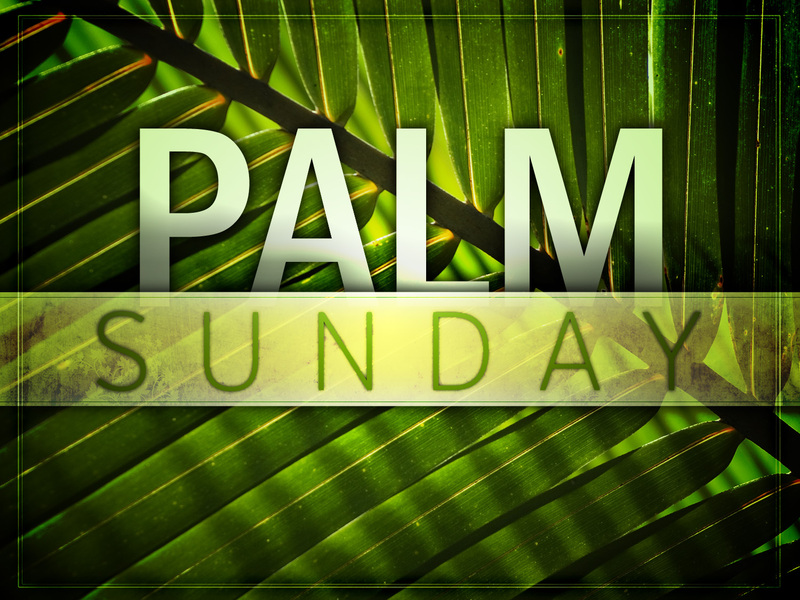 Palm Sunday is one week before Easter Sunday and symbolizes the beginning of Holy Week. It is a commemoration of the entry of Jesus into Jerusalem to celebrate Passover. It has been stated that the people placed palm leaves on the ground for Jesus to walk on on this day. Palms, or a substitute plant, are often used in current religious ceremonies. There are two systems in place, commonly called Western and Eastern. The dates generally are different, however, they can be the same day. The date is variable according to Easter Sunday, and is not normally a public holiday, and it is the last Sunday in Lent.